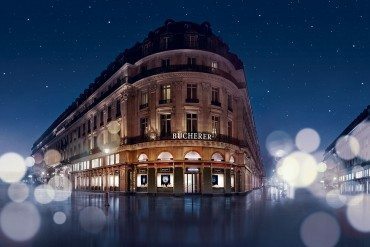 Just a short walk from the Opéra Garnier, in a contemporary store brimming with light, Bucherer showcases some of the world’s most prestigious brands including, more recently, names only previously known to the experts. 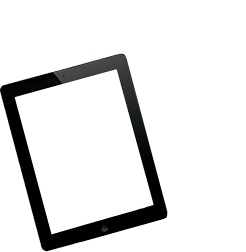 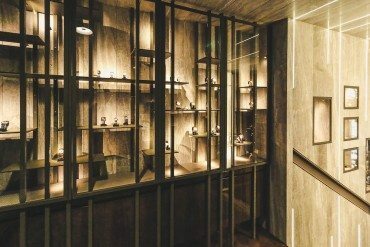 To recognize good service, you first need a benchmark, but in the world of fine timepieces, it’s almost impossible to experience that without first passing through a set of security doors! 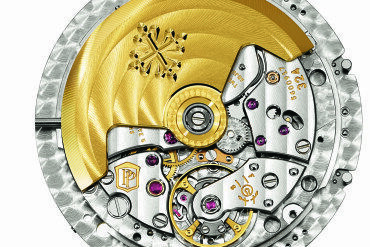 At Bucherer, things are completely different, in large part because security is much more low-key. 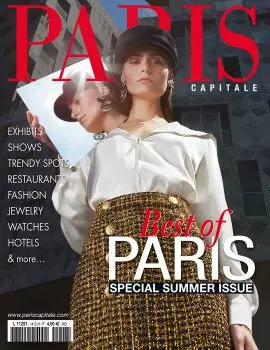 The store at 12 boulevard des Capucines in the 9th arrondissement, spread over three floors – all easily accessible – showcases the practically exhaustive collections of the brands on show. 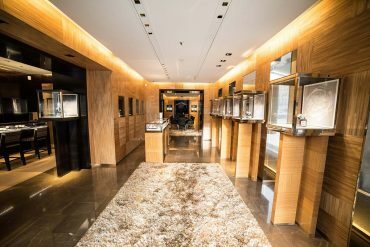 In addition to almost thirty brands offered by Bucherer, all of which benefit from trained and qualified staff, nine other companies will soon complete this trusted store’s already outstanding range. 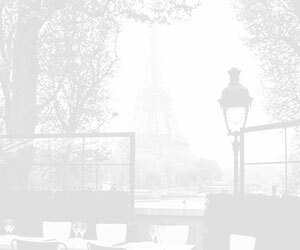 International visitors and Parisians will be able to explore collections by Glashütte Original, Parmigiani Fleurier, Ulysse Nardin, H. Moser & Cie, Bell & Ross, Frédérique Constant, Vulcain and Hamilton and, this month, French brand Poiray. 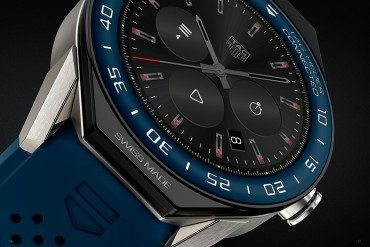 Connoisseurs of exclusive timepieces will also be interested to note that some of these new arrivals will be unveiling a number of limited editions. 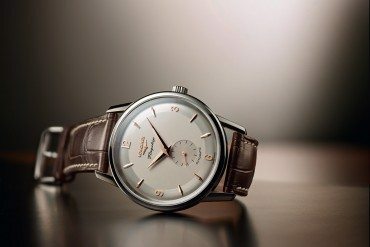 Frédérique Constant will be offering Heart Beat Manufacture Moonphase Silicium (series of 888), Vulcain will be presenting Nautical Heritage (series of 1961) and the 50s Presidents’ Watch-Cricket President (series of 100) while Bell & Ross will be making available its BR 03-92 Desert Type (series of 250). 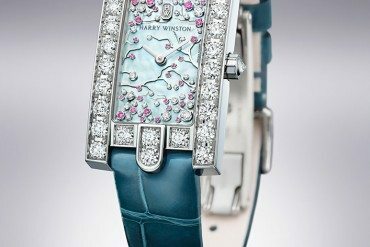 The more exclusive H.Moser & Cie has even developed a model only available at Bucherer. 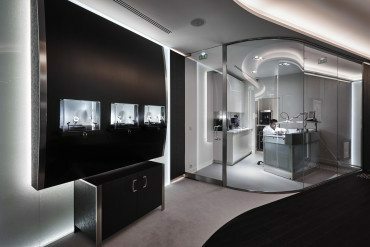 Keen to provide all of its customers with a top quality service, Bucherer is obviously also an ideal place for all your watch maintenance needs. 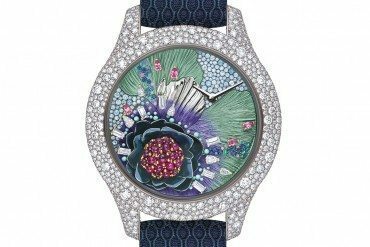 This large store has a watch workshop run by experts accredited by the brands on show who proceed with all due care and attention – whichever service you require.